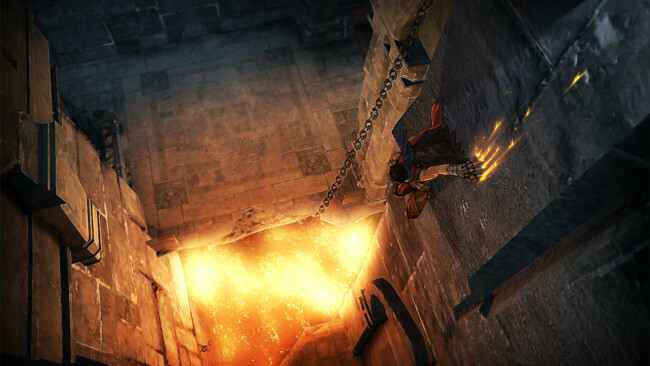 Built by the same award-winning Ubisoft Montreal studio that created Assassin’s Creed™, Prince of Persia has been in development for over three years to deliver a whole new action-adventure gaming experience to consumers. 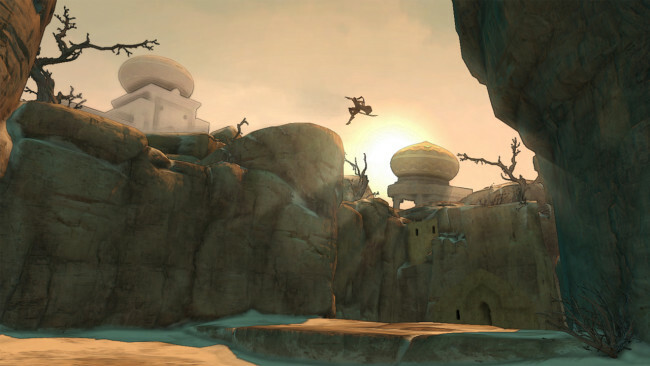 With a whole new Prince, storyline, open world environments, combat style, signature illustrative graphical style and the addition of Elika, a deadly new ally, Prince of Persia brings the franchise to new heights of deadly acrobatic artistry and is set to become the #1 action-adventure game of 2008 this holiday season. 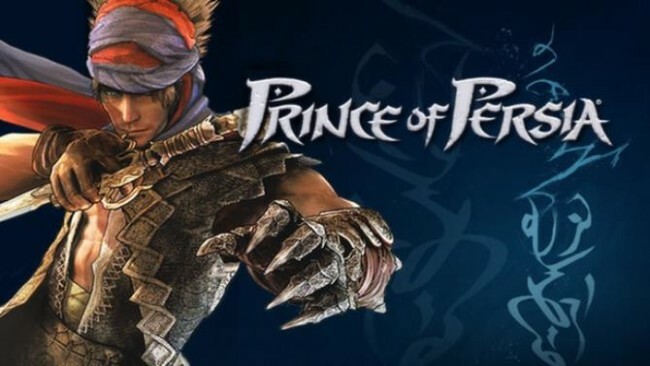 Click the download button below to start Prince Of Persia Free Download with direct link. It is the full version of the game. Don’t forget to run the game as administrator.